Friday rolls around and it’s finally time to let your hair down and enjoy a glass of wine … or two. Sipping on that first glass of Merlot you feel your stress instantly melt away. By the fourth, with cracker and camembert in hand, you’re well on your way to nirvana. Although I am totally partial to a Pinot Gris on date night, alcohol holds us back. Don’t get me wrong. You can bet your bottom dollar that more than a few Pale Ales are consumed at my place on a weekend. Cricket, barbeque and beer: a match made in heaven, right? 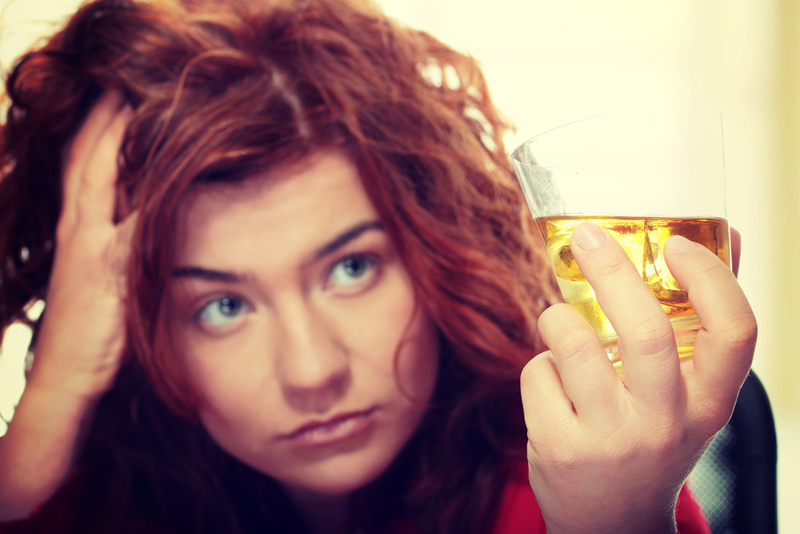 But drinking regularly, and sometimes slightly to excess can seriously hamper your fitness goals. Below I am going to list the top three reasons you should not drink alcohol ‘regularly’ followed by my tips to get through your weekends without feeling like you completely threw your last month’s fitness training down the drain. Alcohol is a depressant. Alcohol doesn’t make you more adventurous – it makes you less capable of making good decisions and is a downer, even if you’re a ‘happy’ drunk. Fix: Try alternating booze with an iced-lemon water to slow down your consumption. This is a really simple way to remind you to pace yourself – and to limit your exposure to bad decisions! Fluid calories. With a dietitian for a wife, I have learned a few things. People don’t tend to count the calories they drink. Mutual patients of ours always confess to indulging in too many canapes and ice-creams but rarely give weight to the consumption of those calories found in liquid – especially in alcohol. Fix: Be aware! Reading the sugar content on a label of any pre-mixed drink will blow your mind. Wine drinkers aren’t immune – there’s a lot of sugar in wine. Try adding your ‘predicted’ drinks to your diet planner (my diet diary is a great one) and you’ll be better able to keep your calorie count in check. If after adding your alcohol consumption you find you have fewer than 200 calories to consume on food, then alarm bells should be ringing! The hangover. A hilarious movie and what you are in for should you not heed warnings 1 and 2 above. No one ever decided while feeling hungover that “Today is the day I change my life and go to the gym.” So look after your body and it will look after you, keeping your mind clear to make good decisions – like keeping on track with your fitness regimen. beers in my esky and a mindset prepared to say “no thanks” with a smile for the temptation to drink more has been essential to my weight management over the years. Be firm. Be nice. And say NO! The key to enjoying a weekend drink is not to let your drinking ruin your motivation towards being a healthier, fitter you. ← ‘Exercise doesn’t help you lose weight’ is a current media message: Have we got it all wrong?